By Angelly Carrión·	 10/27/2014, 2:58 p.m. If you’re aiming to steer clear of overused costumes, Shoppist has seven disguises you should check out. Those looking for a more architecturally-inclined Halloween outfit, however, have come to the right place. 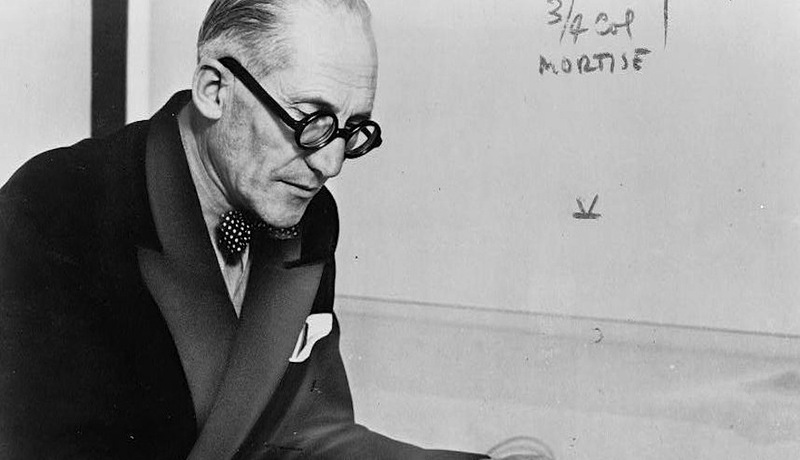 Curbed has recently created a guide to dressing like an architect, drawing inspiration from notables like Le Corbusier, Charles Renfro, and Denise Scott Brown. And although there’s no directions for how to dress like Frank Gehry, we think a simple black sweater, glasses, and a choice digit should do it.